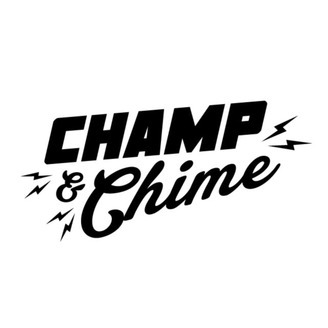 Podcast by Champ and Chime. 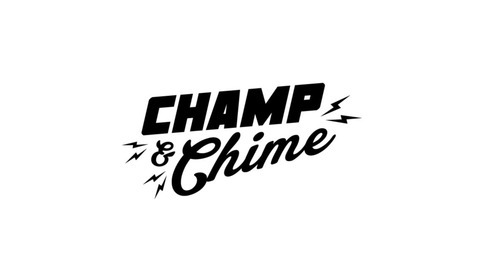 Champ and Chime are back to break down the opening day of NFL Free Agency, the end of the NBA season, and sprinkle some random knowledge throughout your life regarding tweeting @ famous people. Listen up! Is This Thing Over Yet?